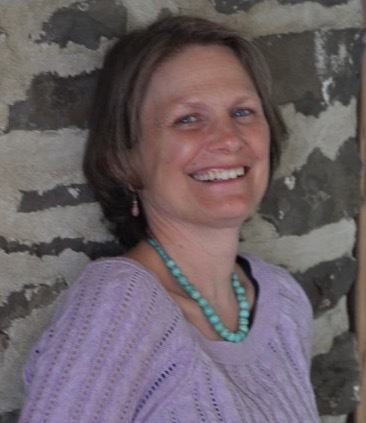 Kerry Smith is owner of Healing Earth Studio, a naturopathic consultant and certified yoga instructor with more than 20 years of training and experience in herbs, natural supplements, ayurveda and ancient healing methods. Her intuitive, gentle approach assists the body's natural healing process and helps restore balance and rhythm to mind, body and spirit. Kerry offers nutritional consultations as well as shamanic healing. She uses many natural health therapies in her practice such as herbs, flower essences, essential oils, supplements, reiki, energy balancing, ceremony and breath work, depending on what each individual needs. She helps with chronic and acute illness, emotional imbalance, life purpose issues and energy imbalances.